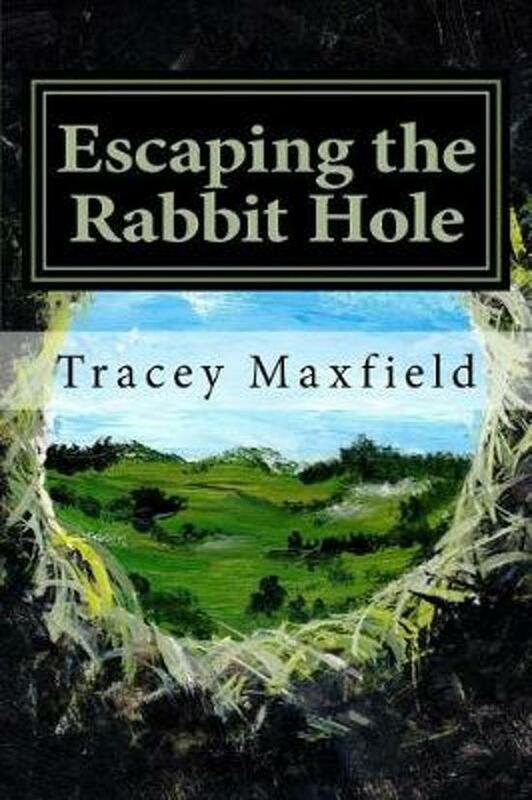 On August 20, 2015, after enduring years of intense workplace stress, bullying and harassment, Tracey Maxfield, a hard working, highly skilled, caring and compassionate nurse, hurtled headfirst down into an abyss of darkness, despair, pain and sorrow (she affectionately named the rabbit hole). Despite being no stranger to depression, having made its acquaintance many times throughout the years, nothing could have prepared her for what was about to happen to her life, her heart, her soul, her very being.Escaping the Rabbit Hole: My Journey Through Depression is a brutally honest, raw, and vivid description of what life is like after experiencing an acute depressive episode. Through a series of blog posts, journal entries and a letter to self, Tracey shares the excruciating emotional and physical pain she endured, the never-ending feelings of hopelessness, worthlessness and sadness which left her inert and unable to function, and her ongoing battle against DBS (death by suicide). Every single day, she had to make a choice: to fight the battle to live, or to surrender and die. She chose to live, and so began her most difficult and challenging life journey yet, to try and escape the rabbit hole. This book is a must read for anyone living with depression or caring for someone with depression, and for anyone who wants to know more about this greatly misunderstood mental health illness. Tracey shows us that words can be powerful and healing, and with time, it is possible to emerge from the rabbit hole of darkness and despair and reclaim your life. This is a story of courage, of hope, and of never giving up.